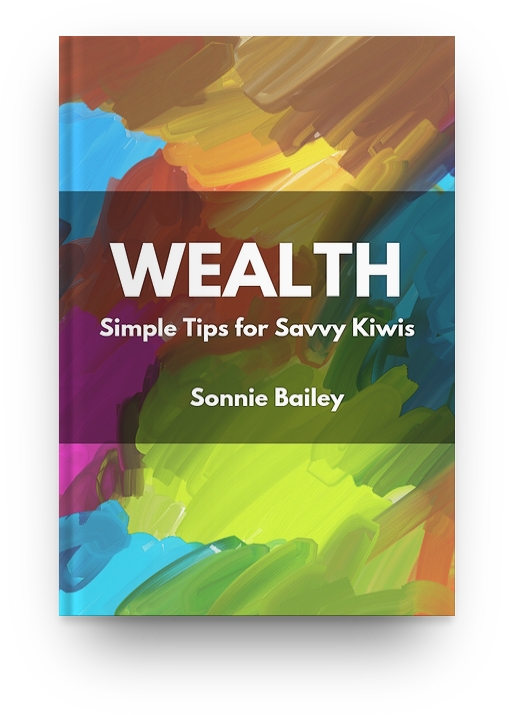 If you’re interested in reading some of the articles from this blog in book form, today is your lucky day! I’ve self-published a collection of articles, ordered thematically, via Lulu.com. 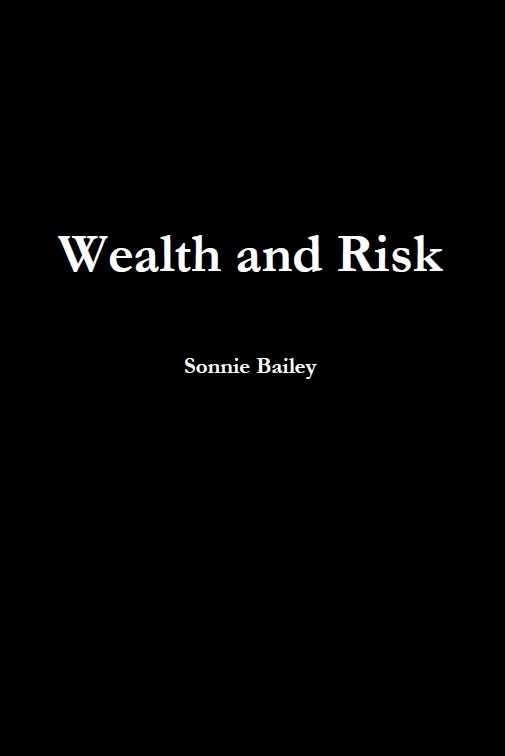 Check out WEALTH AND RISK now! Next story Introducing Fairhaven Wealth!